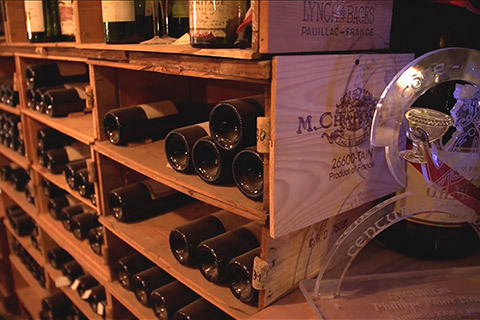 World’s Best Sommelier and President of the Sommeliers of France Association, Philippe invites you into his personal restaurant cellar containing more than 10,000 bottles. Born in Marseille in 1960, of a family originated from Briançon in the Hautes-Alpes, Philippe discovers his passion for wine during his studies of cook in the hotel schools of Sisteron, Grenoble and Nice. He is therefore in his element, learns every day the history of each region, each wine variety, the art of tasting and talking about wine. After some experiences in Parisian restaurants, he decided to open in 1984, at age 24, his own restaurant Boulevard Haussmann. 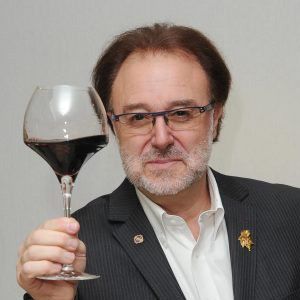 Best Sommelier of France in 1988 then Best Sommelier of the World in 1992, Best Artesan of France (MOF) in 2015 and President of the Sommeliers de France in 2016, Philippe welcomes you in a warm atmosphere, to tell his story and share his passion for wine. 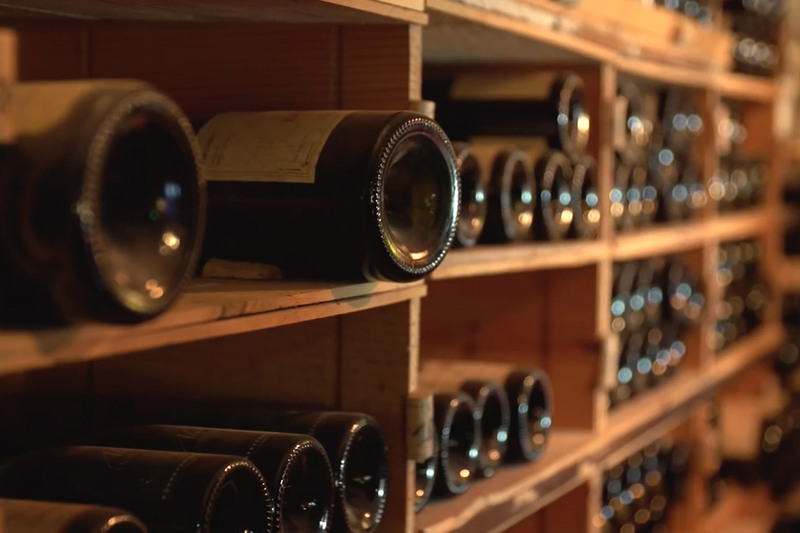 You will be invited to dive into his 17th century stone cellar which extends over two floors in the basement and which abounds with nearly 10,000 bottles of red, white, rosé wines and other champagnes, including one dating from 1832. During this unique experience, we offer you a private tasting of 4 wines accompanied by a few dishes in association. 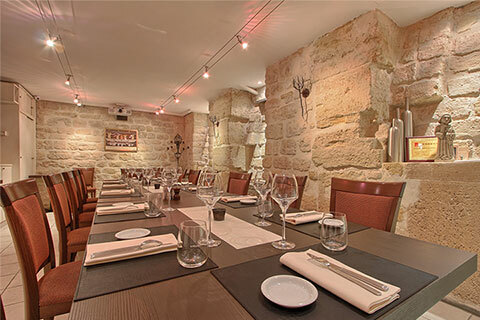 If you wish, we can also organize a dinner in the cellar or in the restaurant to prolong the experience. 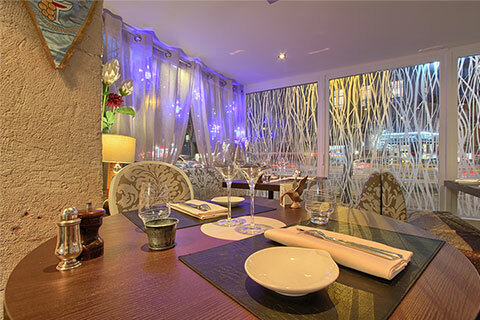 We would be pleased to adapt the experience and wine selection / champagne according to your wishes. - A selection of 4 wines according to your preferences and appetizers for the tasting. All details and contact information will be transmitted to you upon completion of your reservation in order to facilitate the meeting with our expert. - Less than 5 days before the scheduled time of the experience, 100% of the total amount of the reservation is due. 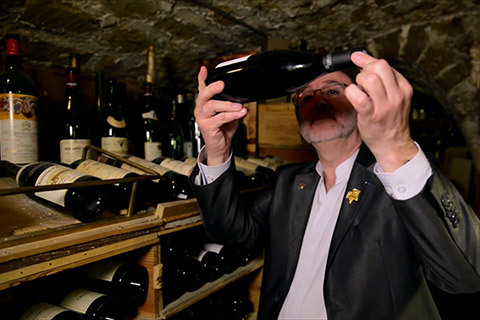 After a few experiences in Parisian restaurants, he decided to take the leap in 1984 by opening, at age 24, his own Parisian bistro, his very own "baby" which now contains nearly 10,000 bottles. In 1992, his professional career led him, for the first time, among the candidates selected to represent France at the World Sommelier Competition where he won the first prize. In April 2015, he received the Honoris Causa Medal from the prestigious MOF competition (Meilleurs Ouvriers de France). Philippe also served as a sommelier during the state dinners at the Elysée, under the presidency of Jacques Chirac and is today, the President of the Sommeliers of France. A summary including the venue and contact information of our expert will be sent to you once your reservation has been confirmed. CAUTION: Tell your card company when you're traveling. Please make sure to inform your credit card company before proceeding. Anti-fraud systems may block the transaction as "suspicious activity" for payment in Euros. This will generate a payment error. Once you have cleared the transaction with your credit card company, you can proceed again.